More than three decades ago, British Columbia decided it would try using technology to keep track of selected inmates serving intermittent sentences. More than three decades ago, British Columbia decided it would try using technology to keep track of selected inmates were who were allowed to spend some of their time outside prison walls. 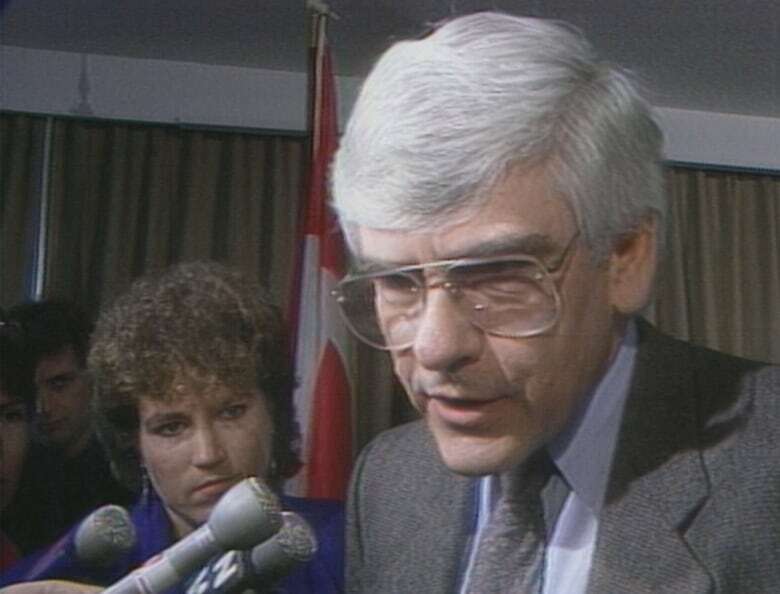 "The prison system is going high-tech," The National's Knowlton Nash told viewers on March 24, 1987, describing the pilot project that would be put in place for selected non-violent and part-time B.C. prisoners later that year. "Prisoners are going to be allowed to go home, but they'll still be in contact with the authorities by computer." By doing so, B.C. was about to become the first jurisdiction in Canada to use electronic monitoring to keep tabs on prisoners who were serving intermittent sentences. The B.C. pilot project would make use of monitoring devices that were strapped to inmates' ankles in a now-familiar setup. "The ankle bracelet is a transmitter. The receiver is hooked up a telephone and it's connected to a computer," reporter Karen Webb explained to viewers. "If the person under house arrest leaves home when he shouldn't or tries to take off the bracelet, the computer will know and so will the police." The province was intending to have the technology in use as of June. Provincial officials believed it could help keep costs down in the prison system. 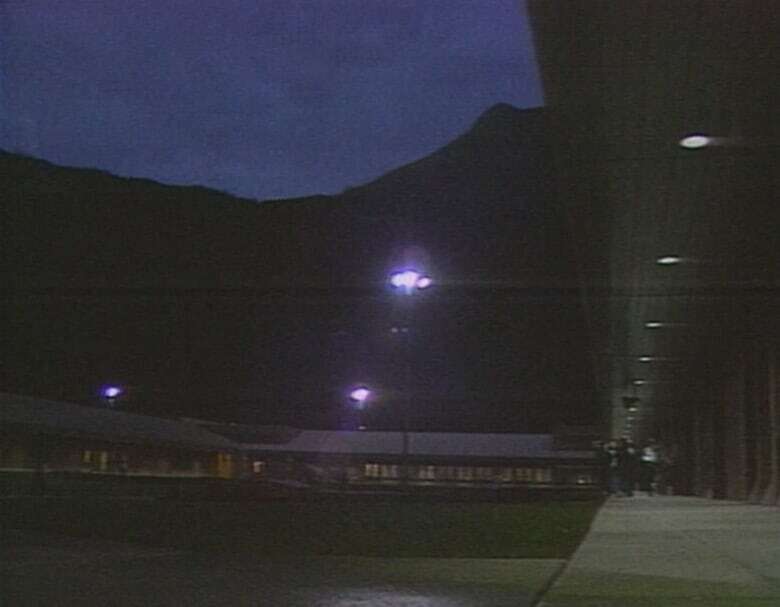 "To keep a person in this prison costs $70 a day," Webb told viewers, as they were shown images of a prison in Abbotsford, B.C. "House arrest will cost about $10." The National's reporting noted that the same technology was already being used in 40 U.S. states at that point. B.C. Corrections Commissioner Bernard Robinson said, however, that it was important the province draw its own conclusions on how well house arrest and its associated technology worked for the province. "We need some direct-line experience with this kind of technology in Canada, under Canadian law, because we can never just transfer American experience directly," he told reporters. Some critics were wary of the technology the province was testing out, in part because it could help expand the population of people being incarcerated. "We have a lot of concerns. We're opening to learning and we're open to having someone change our mind," said Willie Blonde of the John Howard Society. "But, at the present time, we are concerned that it is another intrusion in terms of people's lives." The program would outlast its pilot and by the mid-1990s, the technology was already being used to monitor several hundred individuals each day.